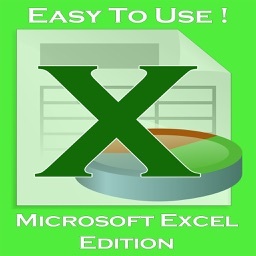 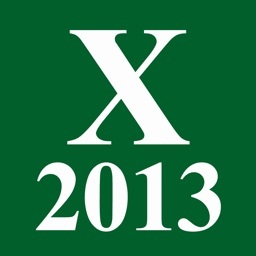 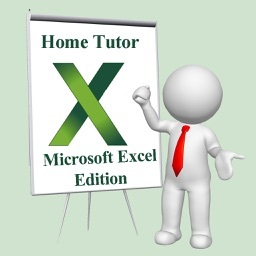 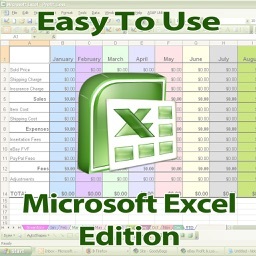 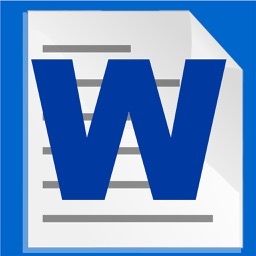 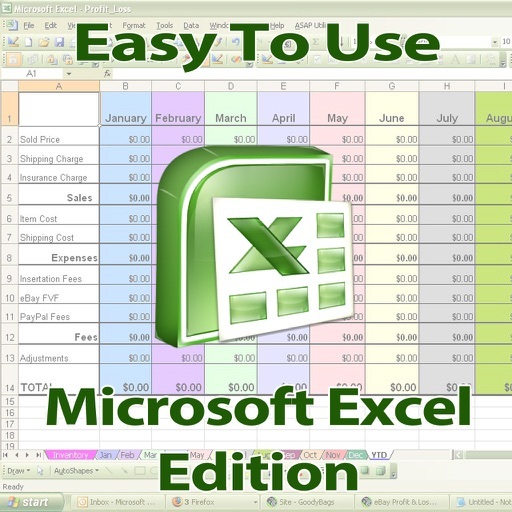 Welcome to the World of Microsoft Excel - The World's most favourite and widely used spreadsheet software! 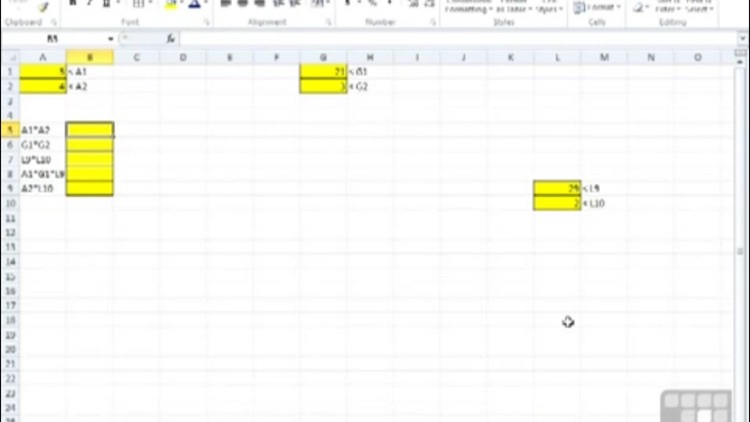 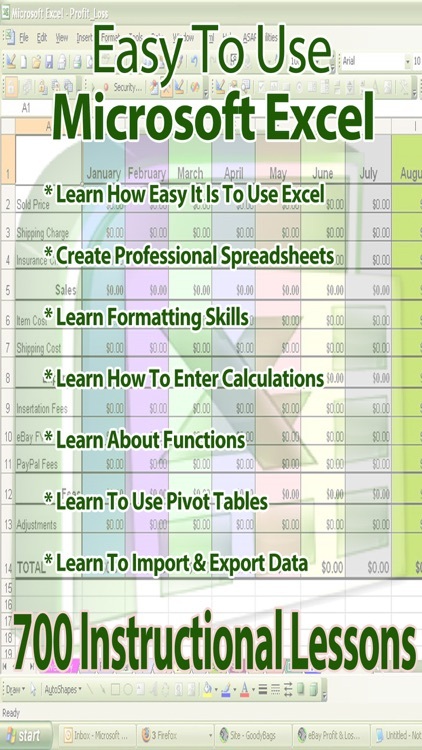 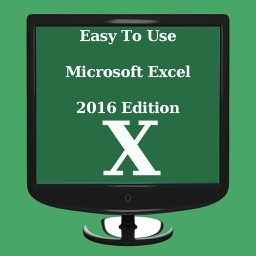 The capabilities of Excel are almost limitless but there are literally hundreds of functions, tips and tricks that you need to master to make the most of this brilliant software. 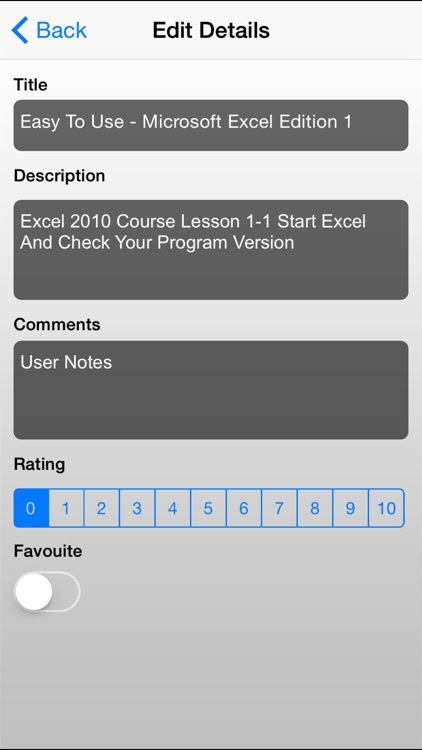 This app utilises 700 easy to follow lessons that cater for all aspects - from beginners to advanced topics. 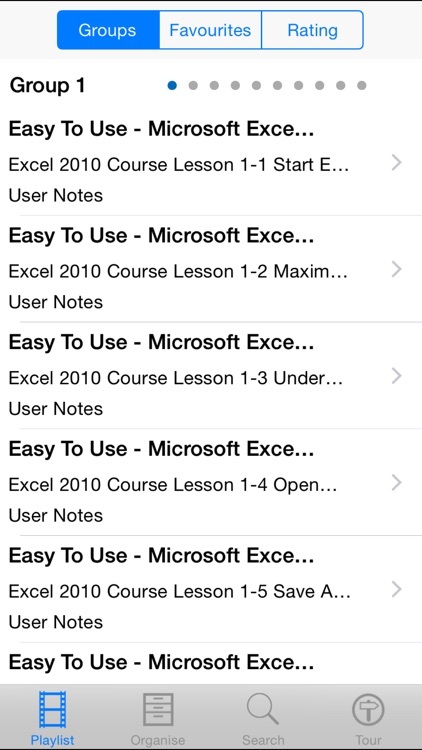 Customise your learning experience by selecting favourite lessons and order them as you wish so you can revisit if you forget your favourite lesson!